Happy April to You Lot! You know the rules, straight down to business! Your latest Ask Olga video answers are here, keep sending your questions to (but please try to refrain from asking “when are you gonna play in my town”, all confirmed shows will be announced on the tour dates of this website). Your latest video album interview is here. Enjoy! Well, due to the overwhelming amount of entries for this one, we have chosen 14 winners at random from all the 100s of correct answers. The winners will start receiving your prizes over the next few days, if not already! 2. The London studio where the lads have been recording is Unit 2 Studios. 3. Richard Clayderman's A Creep! Well done You Lucky Lot! Moving on... as I am sure you lot are aware, the lads have been in the recording studio for the past 2 months recording the new album "EPISODE XIII". And now it’s all done! Finally! The album will be centered around a TV show (hence the title "EPISODE XIII") with the tracks "Previously" and "Until Next Time" taking their inspiration from TV cop show types. There’s even a news flash before "The Laptop Lifter"! There will be a video of one of the songs over the coming months, so watch this space! There will be CD and vinyl versions, but yes, we know, we can hear you, "When is the release date"?! The CD will be released in the UK on September 6th 2019 on Secret Records, and the vinyl will be released by Randale Records around the same time. Releases by labels in various other countries will follow soon after. We'll keep you posted on this plus all of the pre-order details. Meantime take a look at this wicked sleeve artwork. 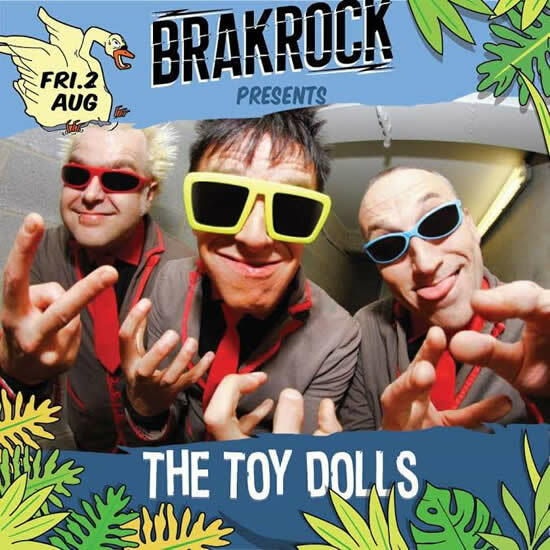 So, apart from a string of festivals throughout the summer, The Toy Dolls 40th Anniversary club shows will start in early October to coincide with the release of the new album. 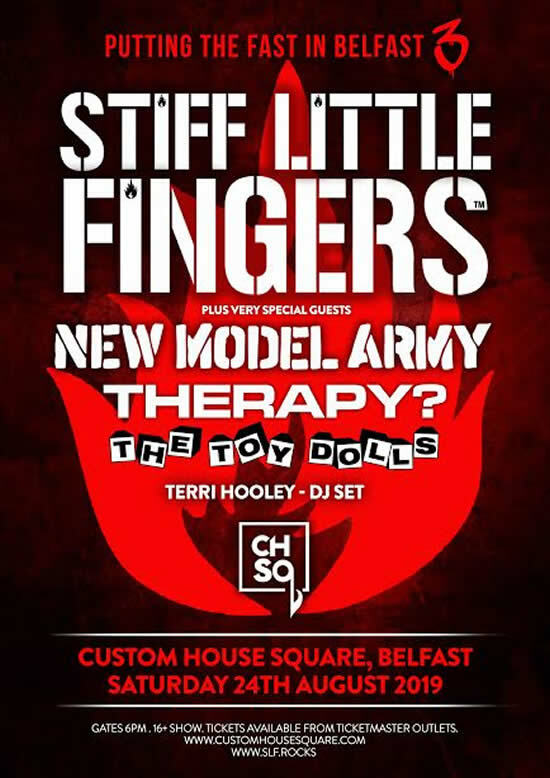 The 40th Anniversary shows will feature a selection of songs from the new album, plus all the old favourites! Management are busy working on other countries throughout the world as we speak, including the UK! 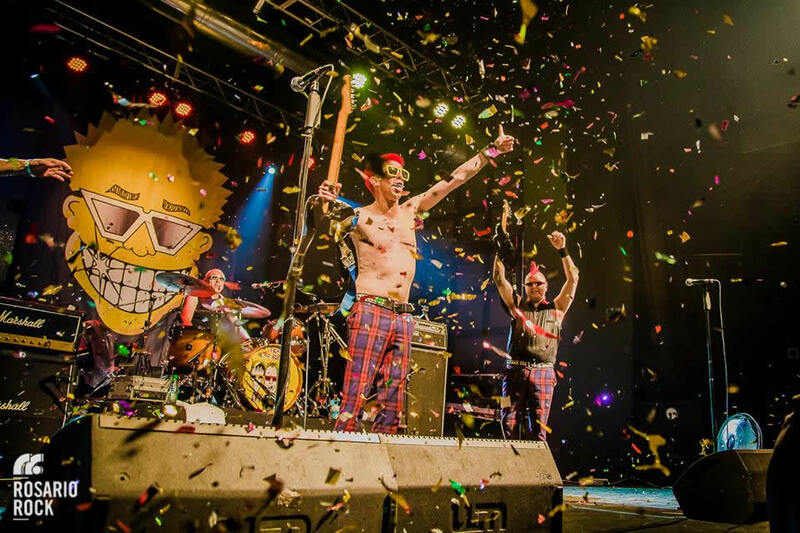 We will be back next month with more news on the 40th anniversary club shows and the new album video. 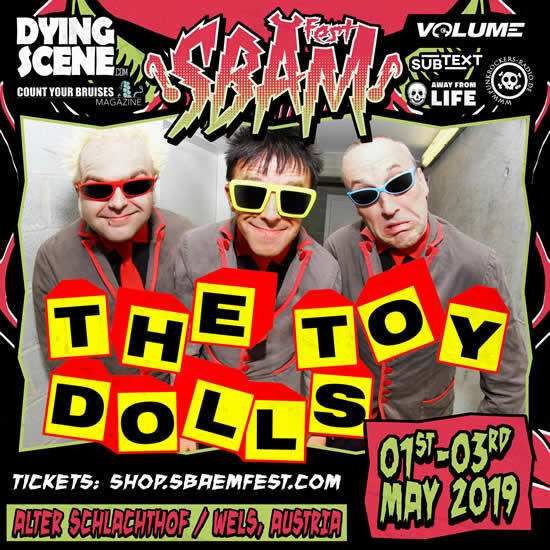 In the meantime, keep checking The Toy Dolls FACEBOOK as there’s gonna be little snippets of the new album over the coming weeks! Happy Spring Time You Lot! 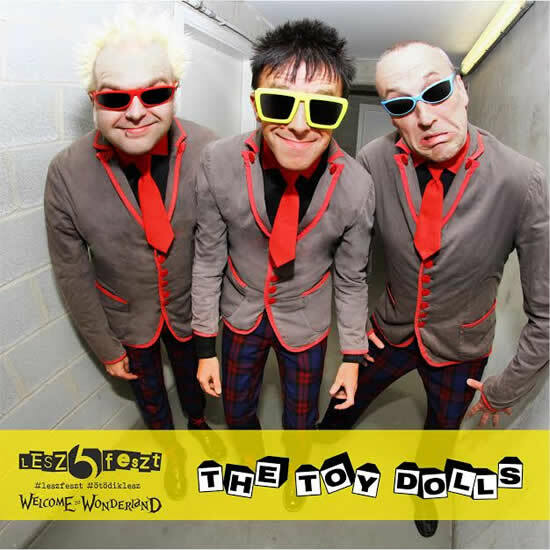 Once again, this is just a mini update as the lads are hard at work in the studio recording The Toy Dolls new album “EPISODE XIII. Full monthly updates with the album interviews and Ask Olga answers will return next time. In the meantime, this is just a quickie to let you know everything is on schedule with the recording, and release date is still set for October - if not earlier. Oh, and the songs are sounding fabulous by the way! 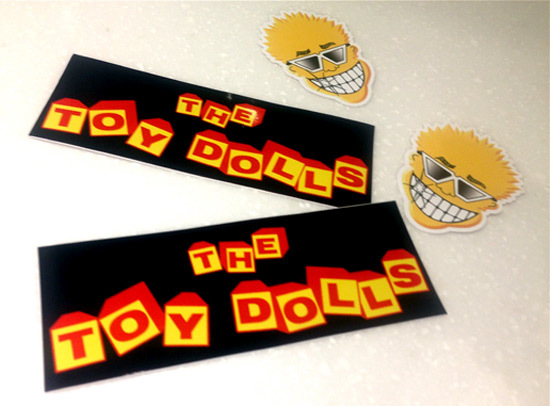 Anyways, here’s a quick competition to win 4 shiny new brilliant Toy Dolls stickers, and these are not available on the webshop! Send your answers (with your name and address) . 1. 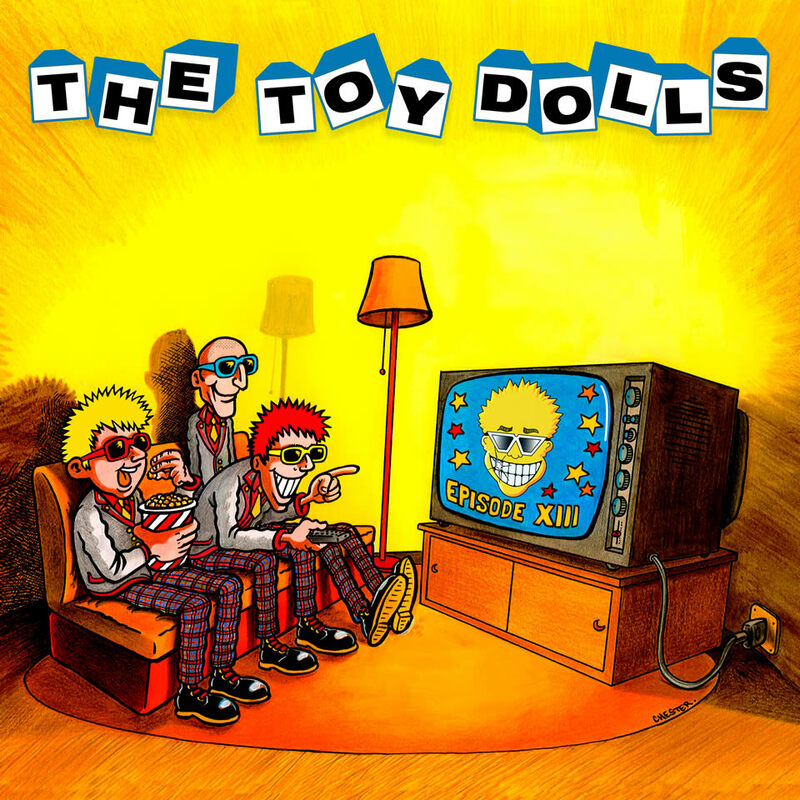 EPISODE XIII will be The Toy dolls 11th, 12th or 13th studio album? 2. Which London studios have the lads been recording Episode XIII at? 3. Which well known French pianist is described as a CREEP on the new album? 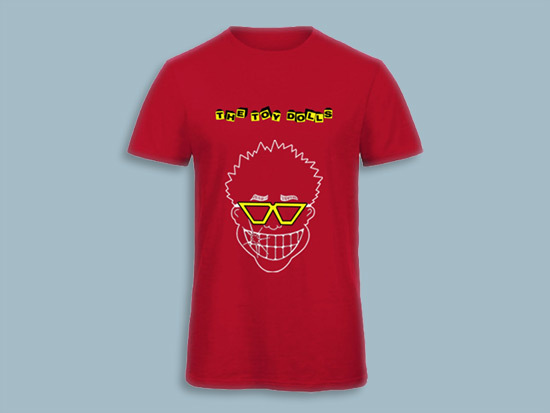 The Toy Dolls Shop has now been restocked with the ever popular black ‘FACE’ T-shirts, in addition to the new, and gorgeous, deep red ‘FACE‘ shirt. New designs will be added over the next few months. OK, let's let the lads get this album finished! 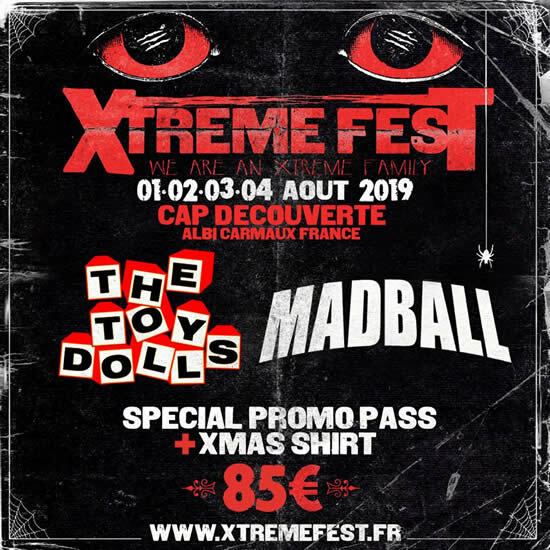 More news coming soon! 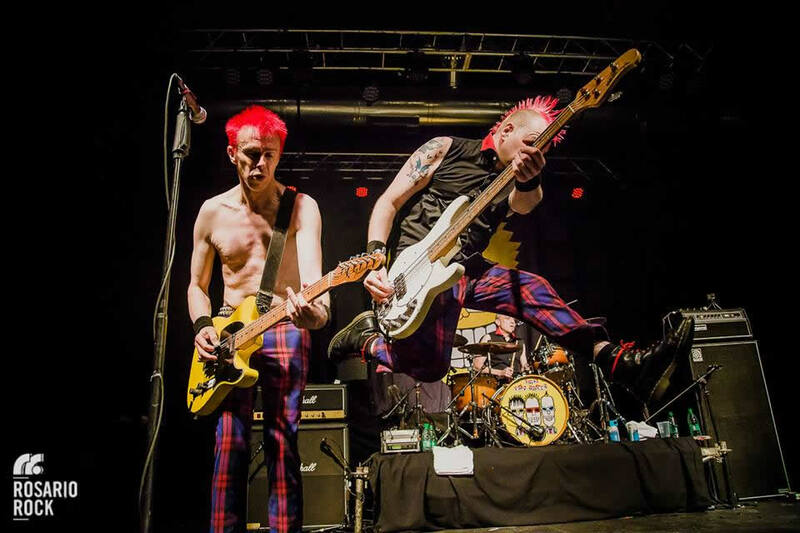 AND LIVE GIG NEWS! Welcome to 2019 You Lot! Just a short update this time as the lads are really busy preparing for the recording of the new album! So, due to the heavy workload involved with getting the new album together, your Ask Olga questions / answers will appear in the next updates. 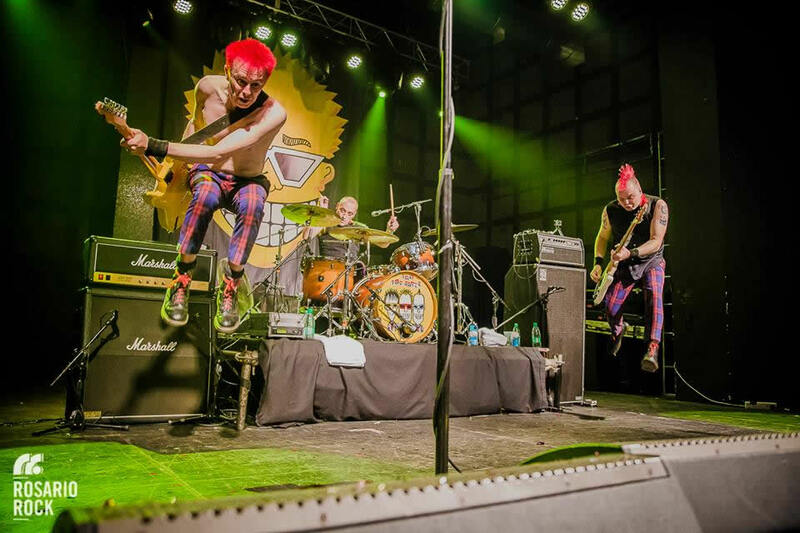 In the meantime, however, you can still keep sending yer questions to . Wakey Wakey! The latest album video interview is here! As for the new album, this is due for release roughly at the beginning of October. 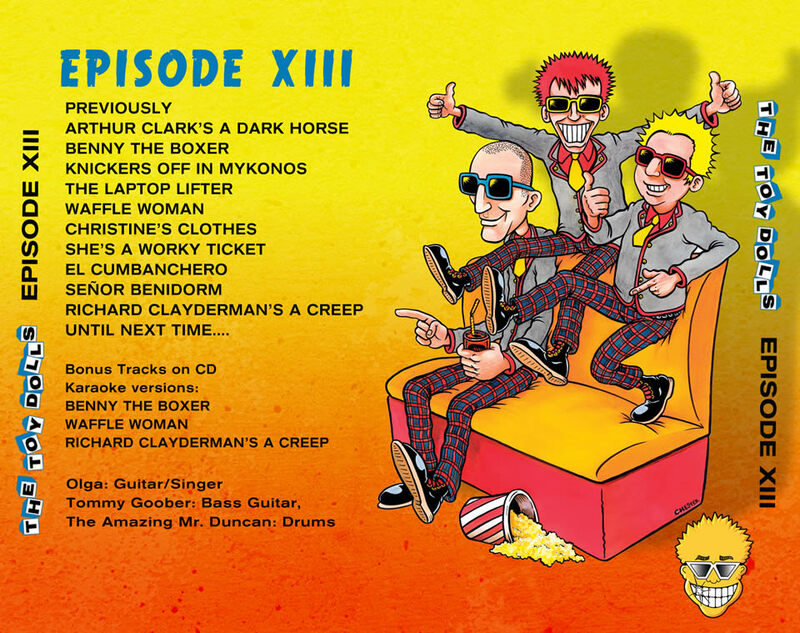 As this is the thirteenth studio album, it will be titled, rather appropriately, EPISODE XIII! Yes, She’s A Worky Ticket has been put on by popular demand, and it will be a brand new recording. So far I have only heard the demo of ‘El Cumbanchero’ and I am lost for words! Other than WOW of course! 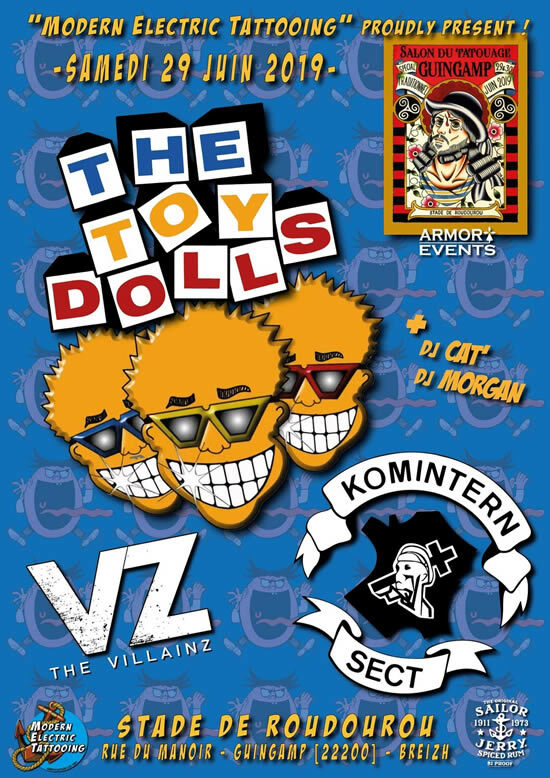 The release will coincide with the Toy Dolls' 40th Anniversary, with club shows starting in Germany, France etc... in October through to 2020. UK dates are being planned too. OK, let's wish the lads good luck in the studio! It's gonna take about two months from the end of January to complete, but we will keep you posted on the progress! Oh, by the way... there will be new shirts added to the webshop very soon! We are aware everything is just about sold out! Watch this space! 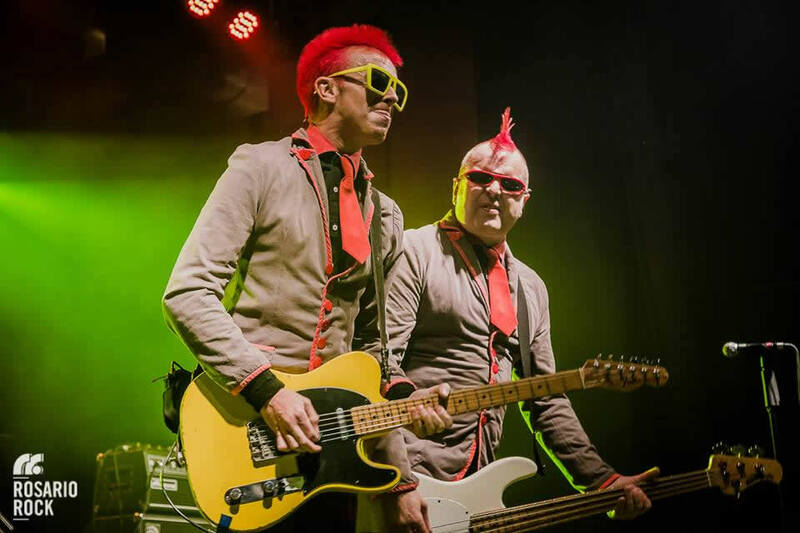 Meantime here's another great review from the lad's tour of South America a few months back, this time from Argentina, and a few nice pics from Rosario. Year 39, and the story continues!! Website designed and maintained by Ciaron. 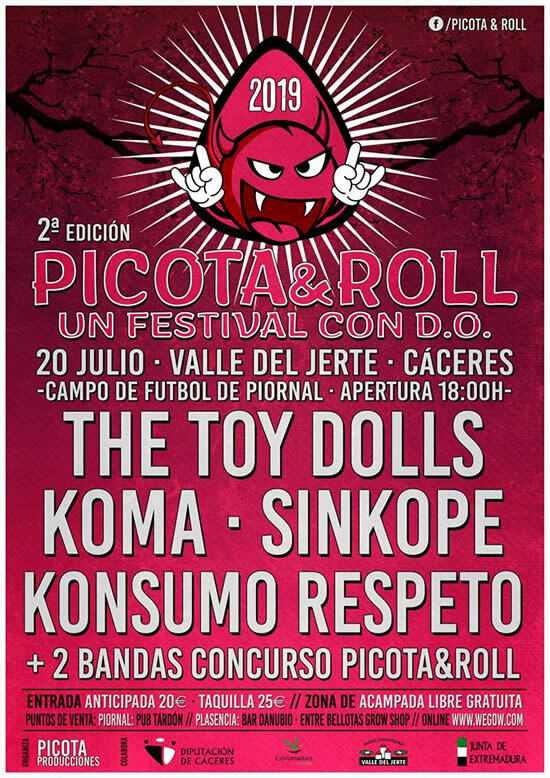 ©The Toy Dolls 2003 - 2017.